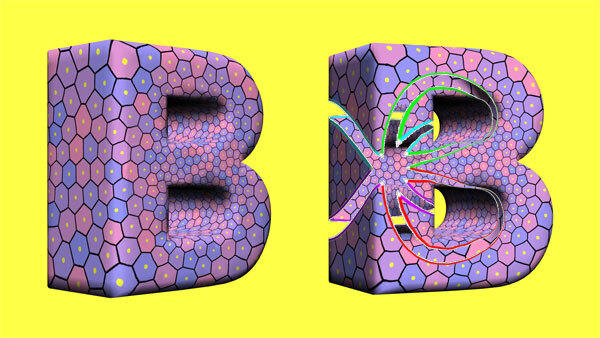 Alexander Bobenko: Short film about conformal geometry. Charles Gunn: I have a great love and respect for the formal depictions of mathematics. These in fact make it at all possible to produce movies of this sort. But in my movies I try to give a taste what I imagine the creative mathematician experiences before he writes up his discoveries. I found the topic of conformal maps to be especially sympathetic, combining many of my previous interests in a single film -- an early viewer of the film rightfully observed, ti could be expanded to a semester course in higher mathematics. This is a short trailer version of the film. More information on the full version (15 minutes long) is available at conformmovie.de.